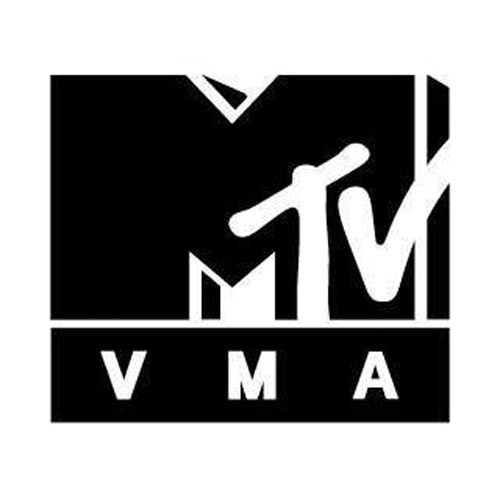 Kendrick Lamar’s “Humble” video came out on top with six Moon People, including “Video of the Year” at the 2017 MTV VMAs. The three hour spectacle aired live tonight (Sun, Aug 27th) from the Fabulous Forum in Inglewood, CA, hosted by Katy Perry. The VMAs saw Taylor Swift exclusively premiere the music video for her smash hit new single, “Look What You Made Me Do.” Swift dropped the new single last week and announced that her new pop album Reputation will be released on November 10th via Big Machine Records. The following is a complete list of winners and performances.